The world is fast, and PUMA knows that you need to stay a step ahead. This is what motivated the global sports brand to create Jamming, set to launch on NOVEMBER 9TH. 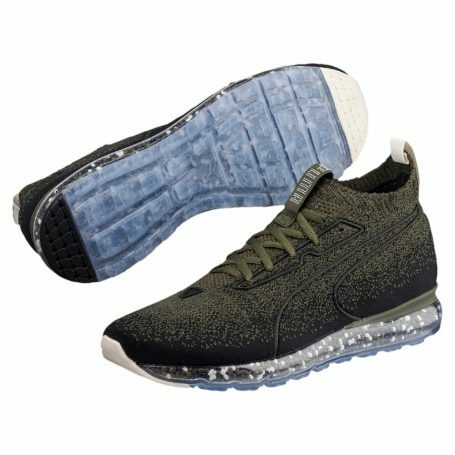 Jamming boasts PUMA’s brand new technology; NRGY beads. When the NRGY beads collide in the sole of the shoe the result is unrivalled comfort and energy return. The shoe will drop on November 9 and will be available in olive green initially, with a further five colours set to be released in the first half of 2018. Head to www.puma.com/jamming for more information. So, time to hit the streets and run the world.